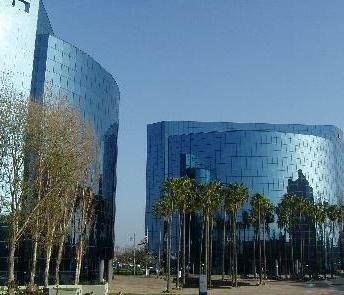 Finally, US Hair Restoration San Diego Office begin its work today. As promised before the first patients who book their hair transplant surgery from the San Diego office of US Hair Restoration will receive special discounted rates toward their hair transplantation. US Hair Restoration South California presence was further established by opening Southern office in La Jolla Area of San Diego, California. US Hair Restoration uses advanced communication tools to educate the hair loss patient in Southern California. US Hair Restoration San Diego office evaluates patients through its knowledgeable staff. 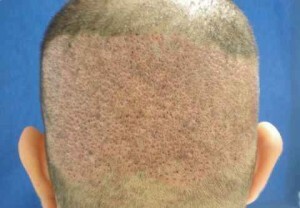 All primary planning for a hair transplant surgery is initiated in the San Diego Hair Loss Treatment Center. Dr. Mohebi oversees all patients initial consultations in San Diego office while he supervises the follow up visits of the previously treated patients by US Hair Restoration. Starting another branch of US Hair Restoration is one step further toward our goal of providing quality hair restoration services with an affordable prices to everyone. Finally USHR is in The Finest City of America. 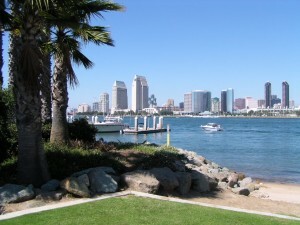 The US Hair Restoration San Diego Office will be open to the patients in San Diego area before the end of June 2010. Our office is located in La Jolla Village Drive and is open to the Southern California residents along with our other offices in LA, Bevery Hills and Orange County. US Hair Restoration uses high tech methods to transfer patient data for a real time consultation in San Diego. Patient who visit our San Diego office will get reimbursement toward their hair transplant procedure if they have to travel to our other hair loss centers for their surgeries.